Let the Adventure Begin! Vacation by the Beach in a Beautiful Log Cabin! Summer is in bloom, even at the beach! Walks on the beach, puffy clouds, flowers, and tiny baby deer. It’s time to head to the beach! I’m sure it didn’t hurt that they had a nice hot tub to come home to in these evenings, and one of the cabins had a fireplace to kick back in front of. Even when the storms knock out the power lines, they just look at it as part of the adventure. The point is: Washingtonians LOVE Ocean Shores, no matter what the season brings, whether it’s wind and rain, or sun and surf. Right now, we’re at the beginning of a summer that is shaping up to include LOTS of sun and surf, so if you’re craving a little beach time, pack up your family and come on out to Moss Landing! Several years ago, we were fortunate enough to discover Ocean Shores and purchased a piece of property near the ocean at the southern tip of the Ocean Shores peninsula. 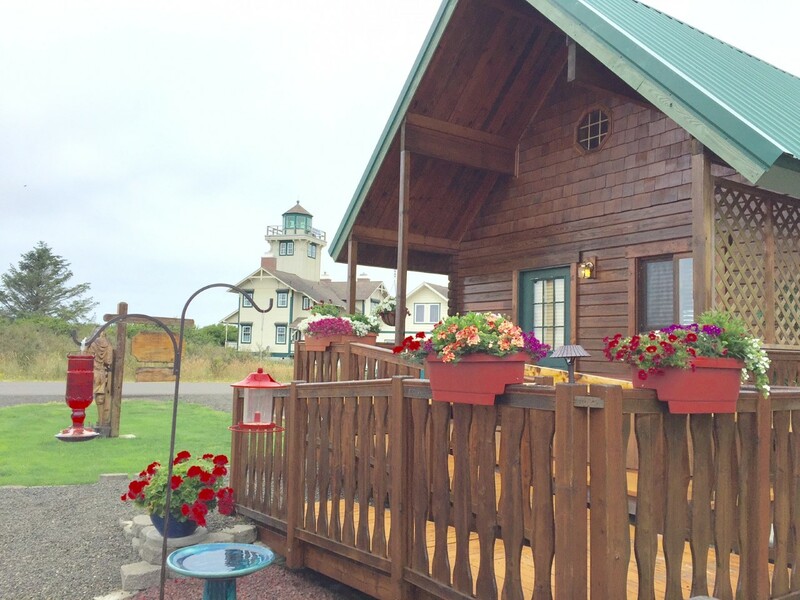 We decided EVERYONE should experience the beauty of Ocean Shores firsthand, so we built two log cabins, fixed them up with everything you need to REALLY enjoy your vacation, and now they're available as vacation rentals for a private getaway or for a family reunion. We now live in Ocean Shores, and we couldn't be happier. This entry was posted in Vacation by the Sea and tagged beach vacation, Moss Landing, Ocean Shores, sunshine. Bookmark the permalink.